Inspire MediSpa has opened, bringing western medical spa technology to the Maldives. The initiative by local conglomerate SIMDI Group was launched at a ceremony held Thursday evening, where the brand’s website was also unveiled. Inspire MediSpa CEO Dr Mariyam Shakeela, who also serves as the CEO of parent company SIMDI, inaugurated the spa and its website. 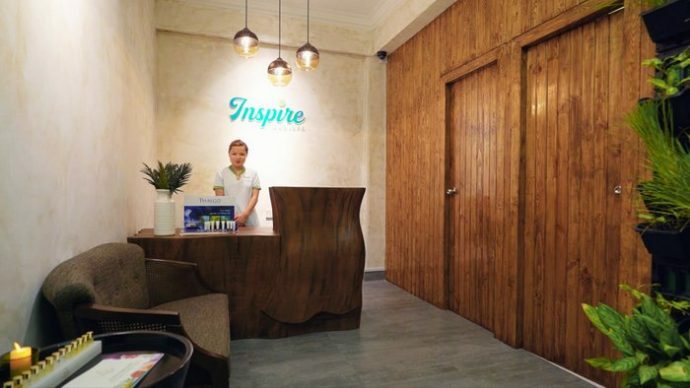 Located at Haifa building on Bodufungandu Magu in capital Male, the Inspire MediSpa brings the best of western medical technology to the Maldives. 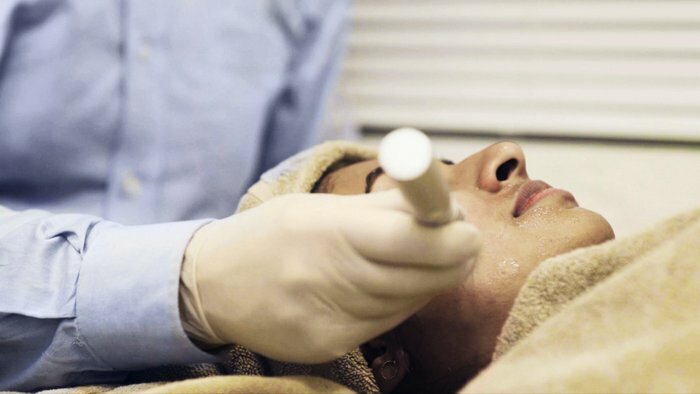 The Australian medical team at the spa has devised a menu of state-of-the-art aesthetic dermatological treatments that combine the latest in anti-ageing and wellness with traditional spa treatments, ambiance and pampering. Whether to reverse visible signs of ageing, to lose weight or restore hair, Inspire MediSpa assures its customers of medically derived programmes that can provide results far beyond a normal spa treatment. “Our goal is to help you live your best possible life, to look and feel your best. Using evidence based programs proven in Australia we look at your whole health,” an announcement by the company read. 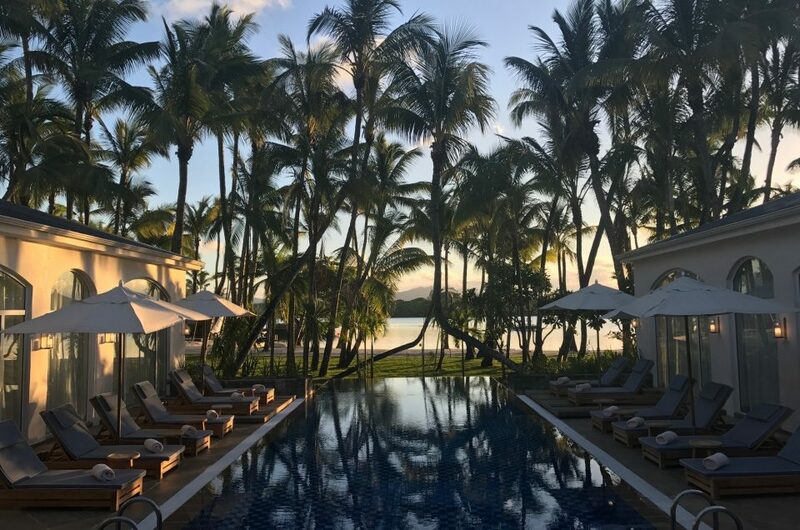 A second Inspire MediSpa outlet will open at Heritance Aarah resort, which is scheduled to open in December. 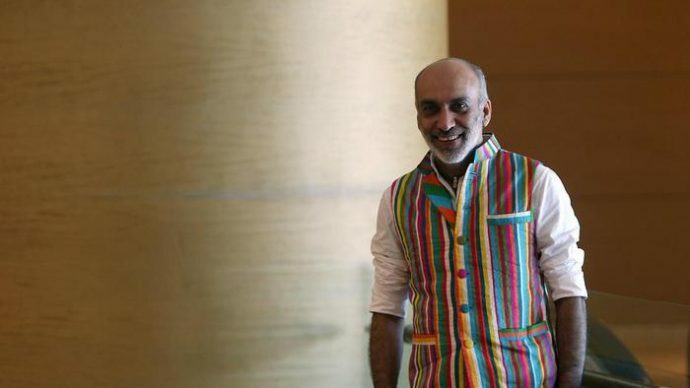 Led by renowned hotelier Ibrahim Mohamed Didi, SIMDI has been in operation for decades, dealing with world-renowned products in categories such as alcoholic beverages, fast moving consumer goods, office automation and resort-ware. SIMDI has successfully secured and maintained exclusive distributorship agreements with some of the world’s top companies including: Bicardi-Martini, Illy Caffe’, Dilmah Tea and Canon Incorporated. 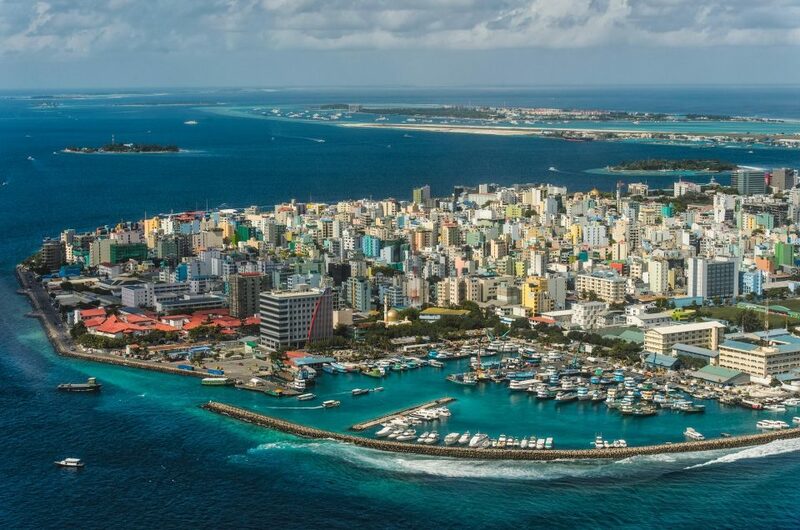 SIMDI has recently expanded into several other sectors by setting up subsidiaries, including Institute for Counselling and Psychotherapy (ICP), Dhives Institute, International Medical and Diagnostic Centre, Stock Brokers Maldives, Smart Design and Skyz.